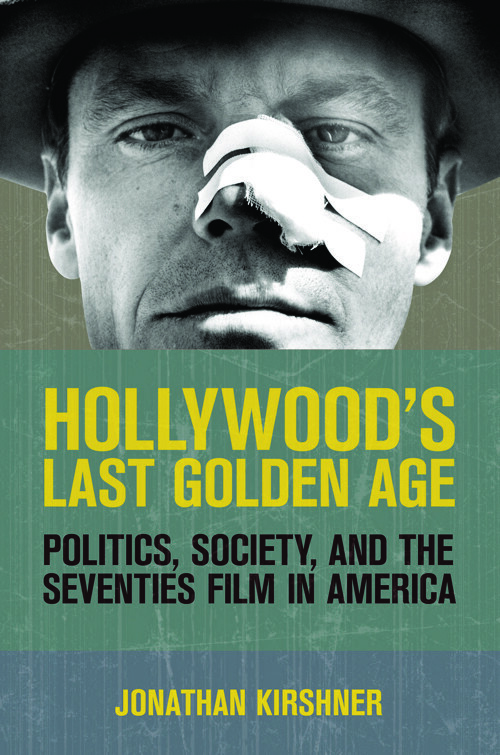 Government professor Jonathan Kirshner's new book, "Hollywood's Last Golden Age: Politics, Society and the Seventies Film in America" (Cornell University Press), examines "an uncommonly adventurous era in the history of American film." Between 1967 and 1976, several factors – the end of censorship, the decline of the studio system, and demographic shifts among audiences, filmmakers and critics – converged to usher in the "'70s film." Kirshner shows how key films from this period, such as "Chinatown," "Five Easy Pieces," "The Graduate" and "Nashville," as well as underappreciated films like "The Friends of Eddie Coyle" and "Night Moves," were works of art that reflected and helped shape political, social, personal and philosophical issues. Kirshner argues that '70s filmmakers showed that it was possible to combine commercial entertainment with serious explorations of politics, society and characters' interior lives. 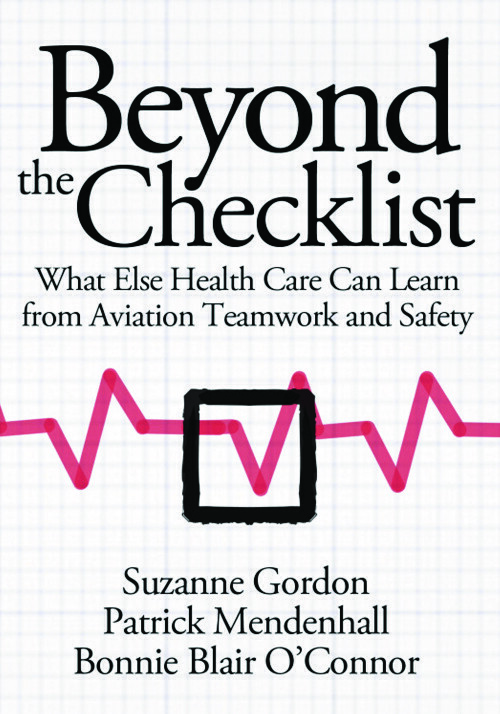 Suzanne Gordon '67 has co-authored a new book in Cornell University Press' health care series: "Beyond the Checklist: What Else Health Care Can Learn From Aviation Teamwork and Safety." The U.S. health care system is spending many millions of dollars to improve "patient safety" and "inter-professional practice," the book states. Nevertheless, an estimated 100,000 patients succumb to preventable medical errors or infections every year. "Beyond the Checklist" argues that lives could be saved and patient care enhanced by adapting lessons of aviation safety and teamwork. In response to a series of human-error caused crashes, the airline industry developed a system of job training and information sharing in which pilots, flight attendants and ground crews communicate and cooperate in ways that have greatly reduced the hazards of commercial air travel. The book shows how airline staff interaction, which once suffered from the same dysfunction that too often undermines teamwork in health care today has dramatically improved. Gordon is a health care journalist, training consultant and speaker on nursing issues; co-author Bonnie Blair O'Connor is an ethnographer and medical educator. 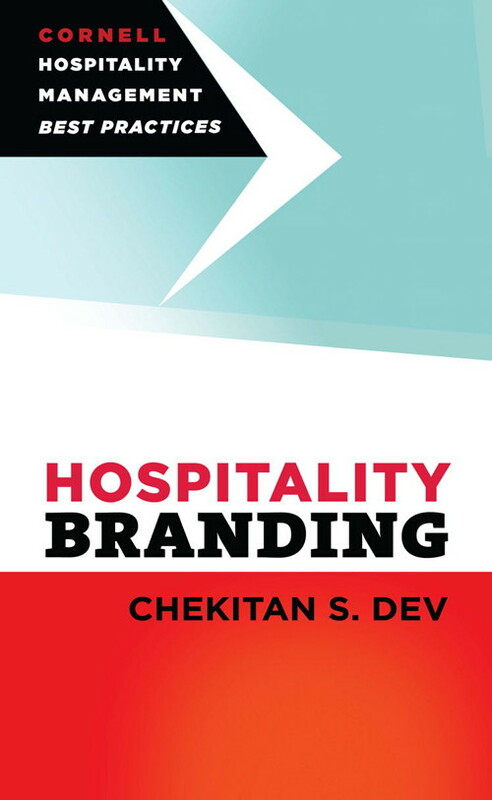 Years of research by Chekitan S. Dev, associate professor of strategic marketing and brand management at the School of Hotel Administration, has been compiled in "Hospitality Branding" (Cornell University Press). Business strategy once began with marketing and incorporated branding as one of its elements; today the brand has moved into the spotlight and drives marketing within hospitality. It has become the chief organizing principle for most hospitality organizations, the book states, a never-ending quest for market share that follows trend after trend – all driven by the pre-eminence of the brand. 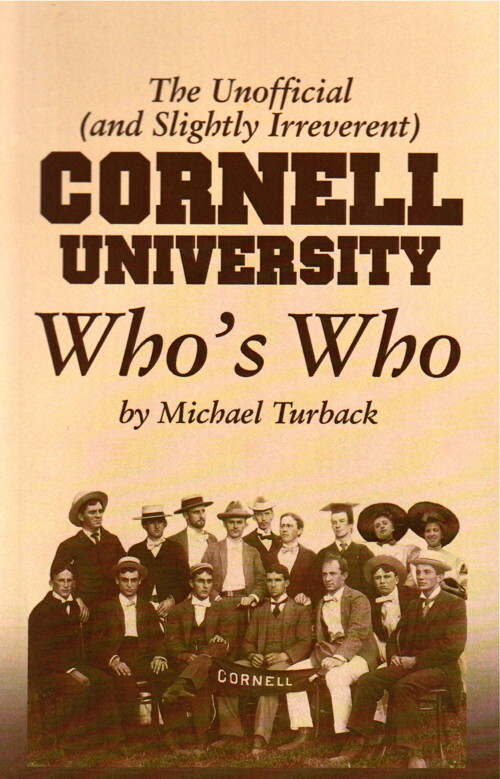 In "The Unofficial (and Slightly Irreverent) Cornell University Who's Who" (History Company), Michael Turback '66 compiles more than 250 "life sketches of those who have studied here, taught here or otherwise contributed to [Cornell's] legacy." Cornellians included in the book include innovators, reformers and pioneers, world leaders, artists, athletes, academics, scientists and captains of industry. This "drive-thru compendium" offers entertaining details about "the accomplished, the iconic, the famous (and sometimes infamous), the noble and ignoble who once roamed the corridors of this remarkable institution." Turback is also the author of "Surrounded by Reality: 101 Things You Didn't Know About Ithaca, N.Y. (but are about to find out)" (History Company) which is out in a new edition with a foreword by Svante Myrick '09, mayor of the city of Ithaca.